Hitachi’s EH 3500AC-3 Rigid Dump Truck (RDT) is a mid-range truck with a nominal payload of 181 tonnes, and has reputation for superior hauling capabilities. 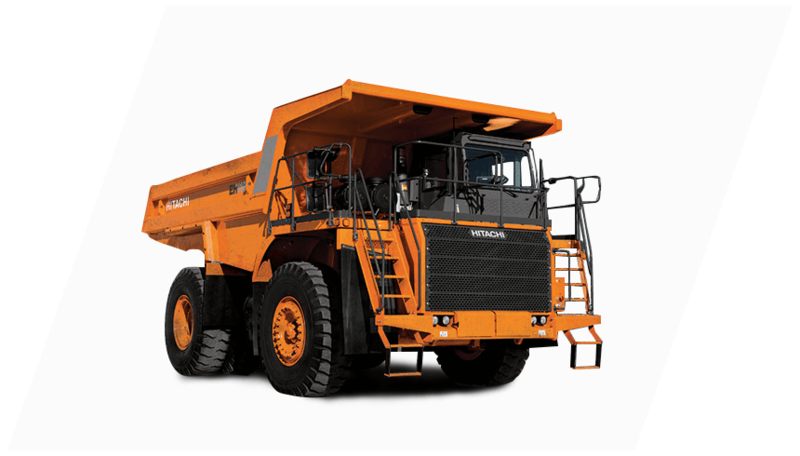 The Hitachi engineered AC drives make the hauler a more valuable asset in mining operations. 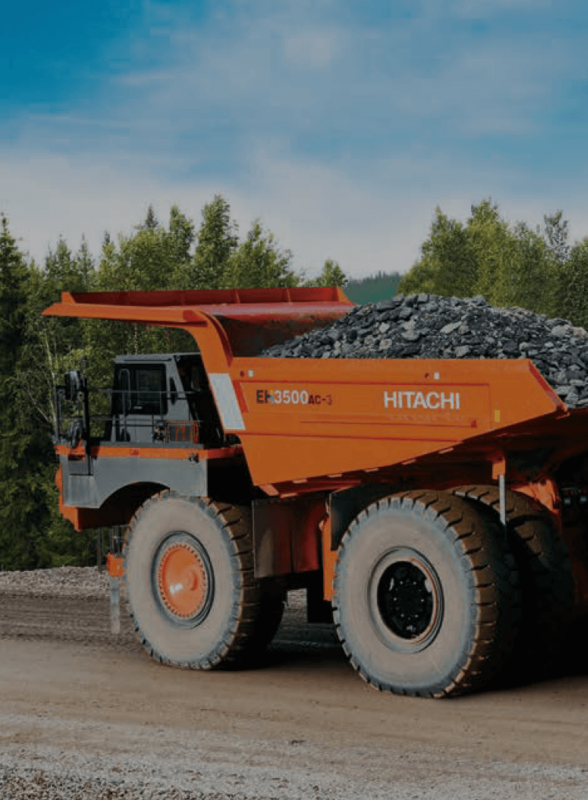 Hitachi engineered AC drives make your hauler a valuable asset in your mining operation. 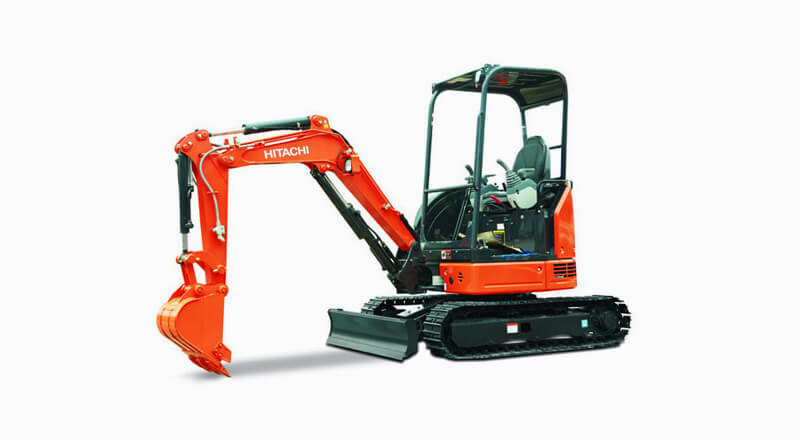 The Hi-Tech ROPS/FOPS cab has been equipped with a Hitachi controller and a large centrally mounted colour LCD as used in Hitachi’s large sized excavators. These cabs are structurally more sound and have minimized vibration.